Second of it is Stone cladding where the products are designed and manufactured from the highest specification concrete or gypsum to achieve outstanding character in any wall. 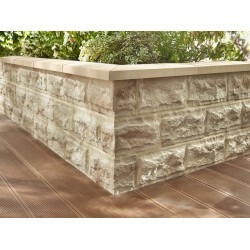 Products are supplied as small stone panels or individual stone. Stone cladding and Natural Stone can be install on any interior or exterior walls i.e feature walls, office space, external cladding. Please note the gypsum stone cladding can only be install on the internal walls. STONE COLLECTION There are 31 products. 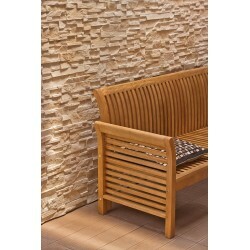 Natural Stone cladding - Products manufactured from Real Natural Stone. 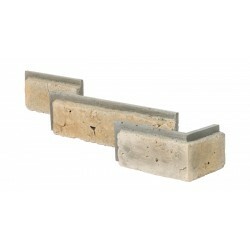 Our products can install on internal or external wall. Internal stone cladding will give your walls unique character and bring you closer to nature. 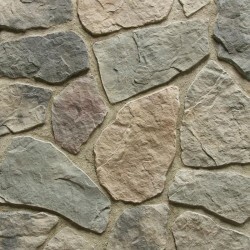 Real stone cladding is one of the best products to increase value of your property. Natural stone cladding prices are not as expensive as you think. £30.00	In Stock	VAT incl. £31.92	In Stock	VAT incl. Rusty natural stone panels created by nature made as small split face panels. 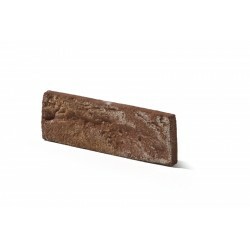 £32.40	Out of stock VAT incl. £32.40	In Stock	VAT incl. 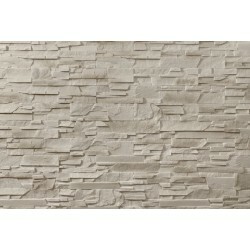 Sofia stone cladding is inspired by The Balcans style. Feature wall can be transform by this gypsum stone to achieve unique design and character. 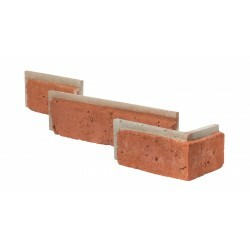 £33.60	In Stock	VAT incl. 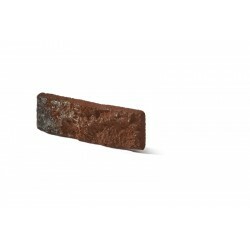 £33.60	Out of stock VAT incl. £34.80	In Stock	VAT incl. £34.80	Out of stock VAT incl. 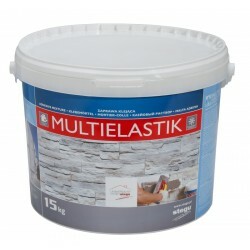 Santiago split face tiles are designed to use on external and internal walls also as covering for fences.